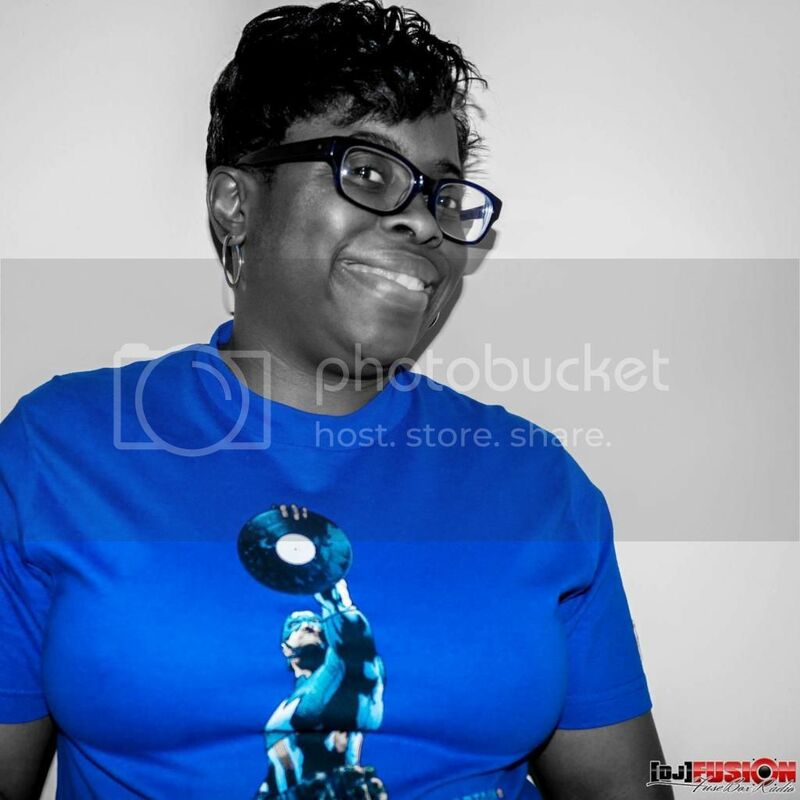 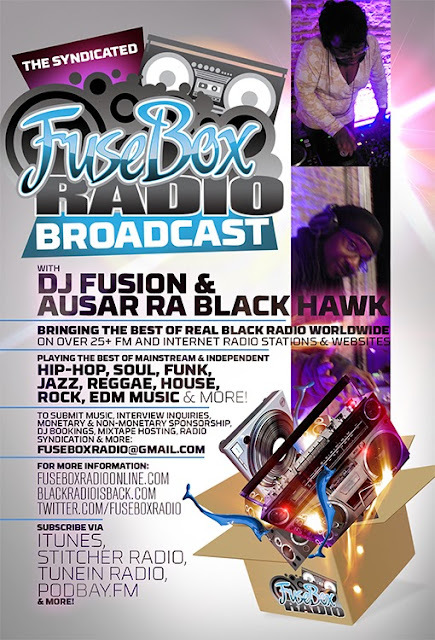 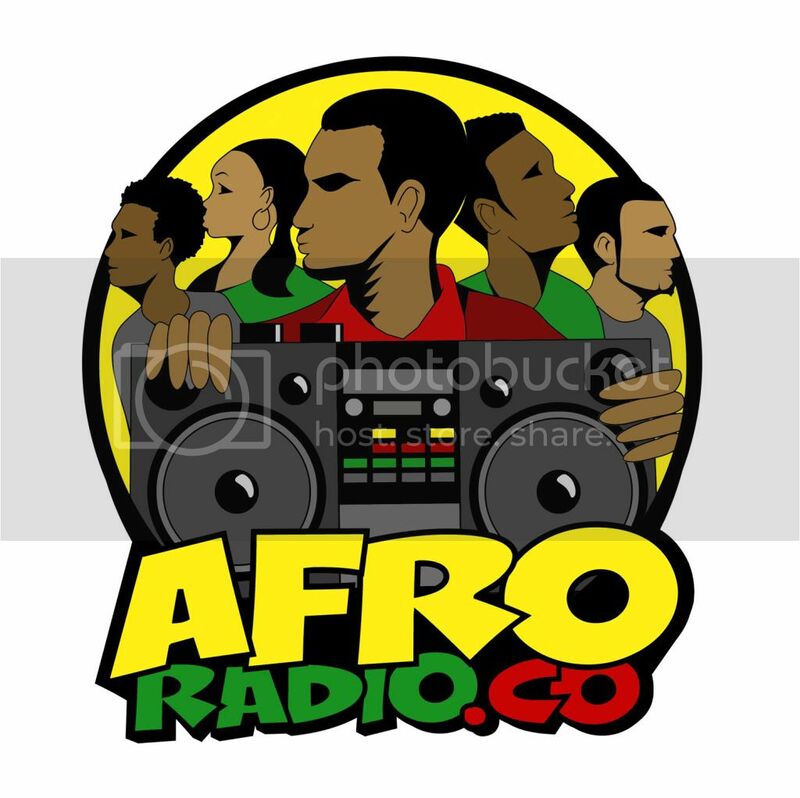 FuseBox Radio: DJ Fusion's TEDxOrlando Presentation: Hip-Hop Is NOT Dead (Dec. 2012 LIVE) [BONUS EPISODE] | BlackRadioIsBack.com - Official Blog of the Syndicated FuseBox Radio Broadcast! This is a special bonus mini-episode based off of the audio of DJ Fusion's TEDxOrlando presentation, "Hip-Hop Is NOT Dead" that was done in October of 2012 in Winter Beach, Florida. 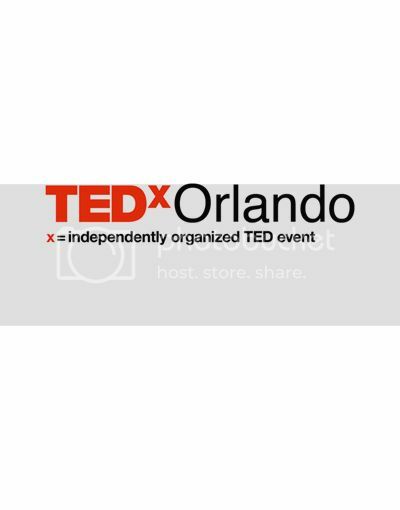 For more information about past and upcoming TEDxOrlando events & presentations, go to http://www.TEDxOrlando.com and more TEDx Talks from all over the world at at http://TEDxTalks.ted.com!